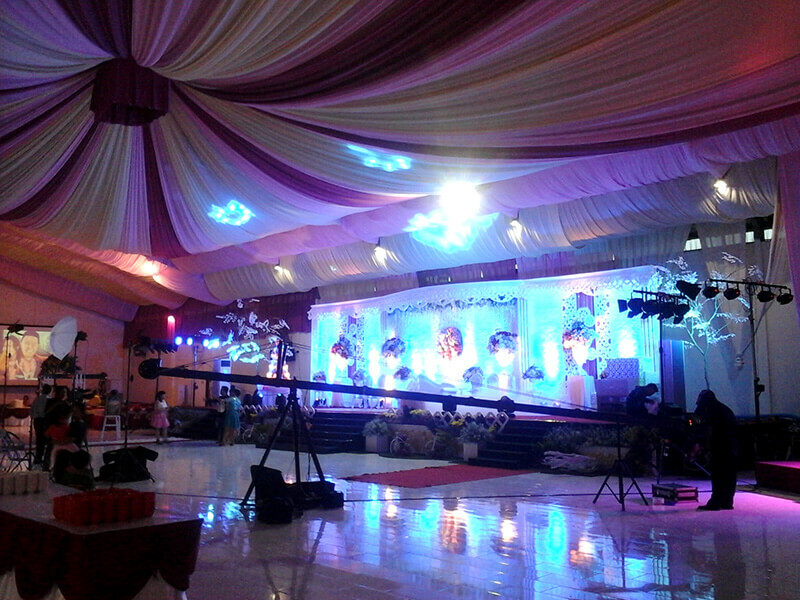 Mahkota Hall is the best ballroom to have your wedding reception. Rooms type and capacity: 100 persons (theater style), 70 persons (classing style), 50 persons (classroom), dan 35 persons (U-shaped style). All rooms are equipped with air conditioning, sound system, LCD projector, and free WiFi access. 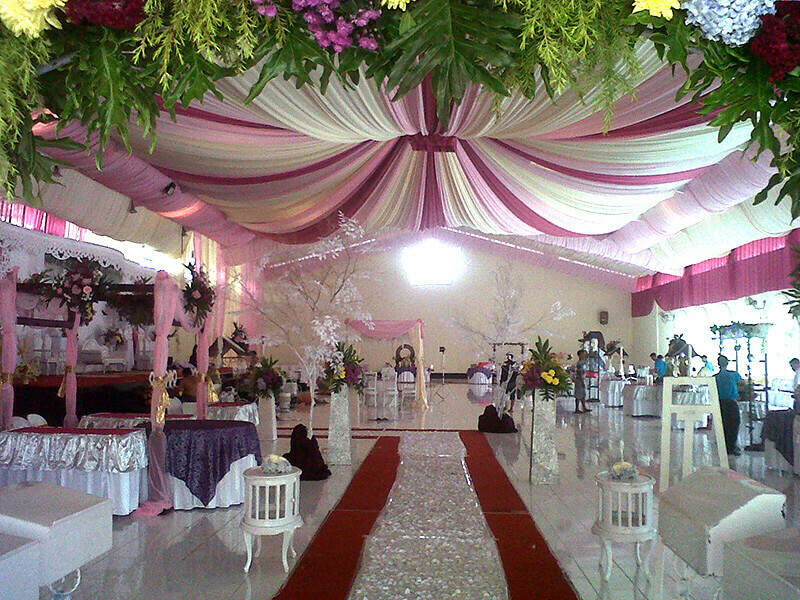 Please contact us for further info and reservation of the meeting and banquet package.